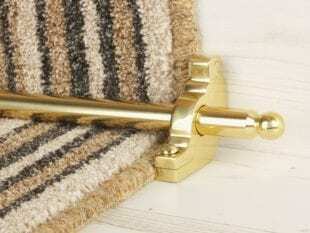 Stair rods date back to the Victorian era, when they were used to hold a stair runner in place. 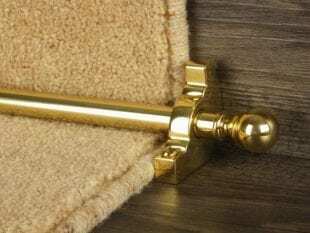 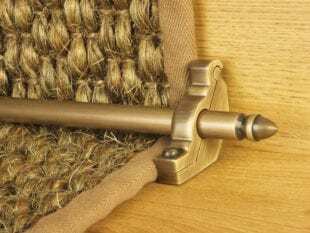   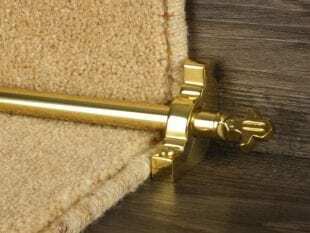 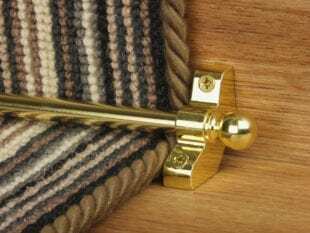 Classic styled carpet rods are inspired by that era and tend to be more simple in design and less ornamental than some of the more contemporary ranges. 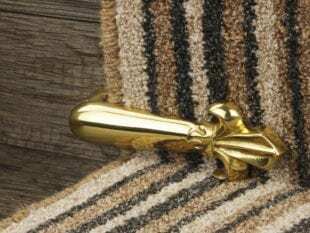 Traditional designs are typically inspired by the acorn motif, cylinders, fleur-de-lys or are simple, tipped rods with no decorative finial. 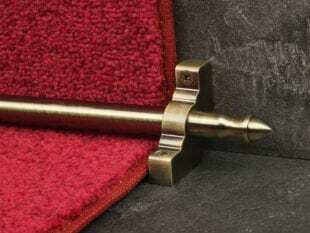  Originally, they were made of solid metal and had to be taken off the staircase to polish them, unlike today, when many are hollow and are lacquered to ensure a consistent finish and avoid cleaning. 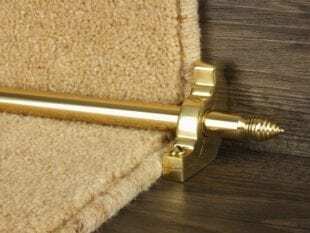 If a classic, simplicity is your style we suggest you take a look at stair rod designs such as the solid rods of the six designs in the Premier Range, including Windsor, Chatsworth, the flat face of Beaumont or Vue and the acorn designs of the Homepride or Lancaster.  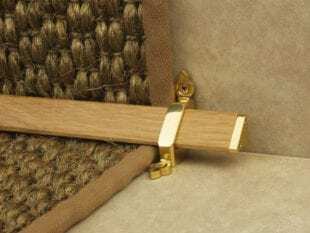 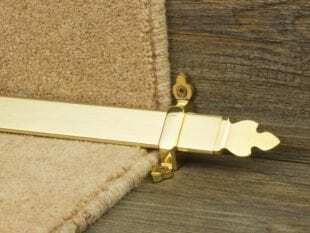 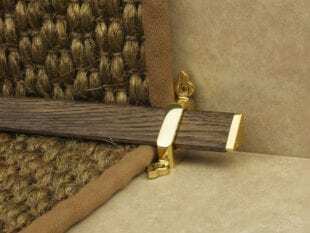 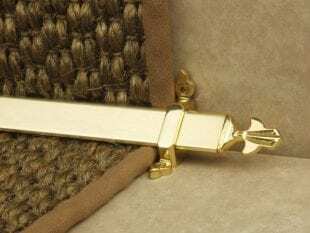 As an alternative option, you could also consider the Victorian Stair Clips, which decorate either side of a stair runner.